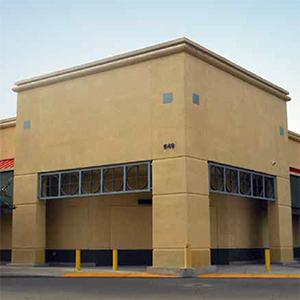 Identify and procure a long-term national credit NNN tenant to occupy this well located mid-sized retail format box while maintaining cash flow with a temporary tenant. 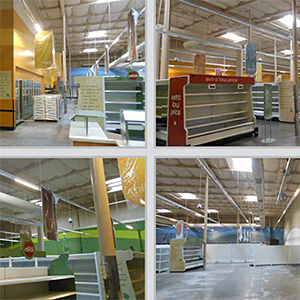 In keeping with our missive of being active buyers of retailers’ surplus properties located in resilient markets, in 2007 Tallen Capital Partners (TCP), purchased an underperforming Smart & Final store through an off-market acquisition. 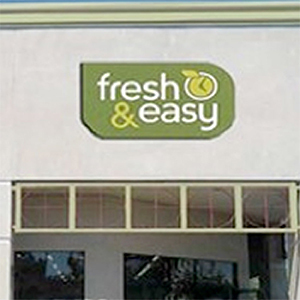 We have a longstanding relationship with Smart & Final based upon decades of closely working with their store locations and management team. 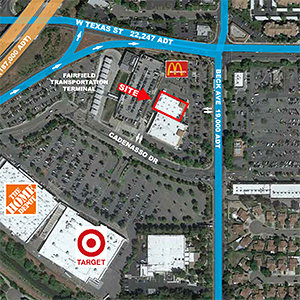 This property is strategically located proximate to Target, Home Depot, Walgreens, FoodMaxx, 99 Cents Only and the City of Fairfield’s Transportation Center, near Interstate 80 at the West Texas exit, in the San Francisco Bay area of Solano County. TCP assumed the risk of acquiring a “dark box” at a highly favorable basis drawing on our existing knowledge of the market, relationships with local stakeholders and city leaders. 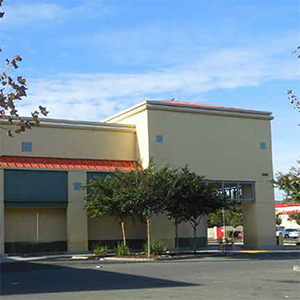 Upon closing on the property, TCP immediately obtained key entitlements and went to the leasing market for a tenant for the property utilizing our wholly owned brokerage company, Retail Investment Property Advisors, Inc. TCP secured a ground lease for the entire property with Fresh & Easy, a subsidiary of European retailing giant Tesco. The project has no debt, is stabilized and provides substantial cash flow. TCP is currently seeking a long term Tenant for this location. For leasing information, contact Linda Sturdevant at lsturdevant@tallencapital.com or 415-286-0712.